 Crown Windows is one of the leading family run windows, doors, and conservatory company in Buckinghamshire. If you want to work for a rewarding company, then have a look at our vacancies below. The successful candidate will be in charge of our reception, they should be reliable, accurate and have great attention to detail.